Learn more about A View from Tekla Severin. 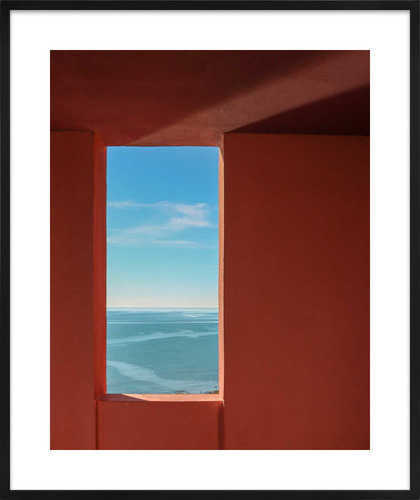 A View was taken during Tekla’s stay at Muralla Roja, a casbah-inspired residential building designed by architect Ricardo Bofill on the coast of Spain. Instead of only photographing the interior, she turned her eye outwards, capturing the structure’s contrasting relationship with its surroundings.